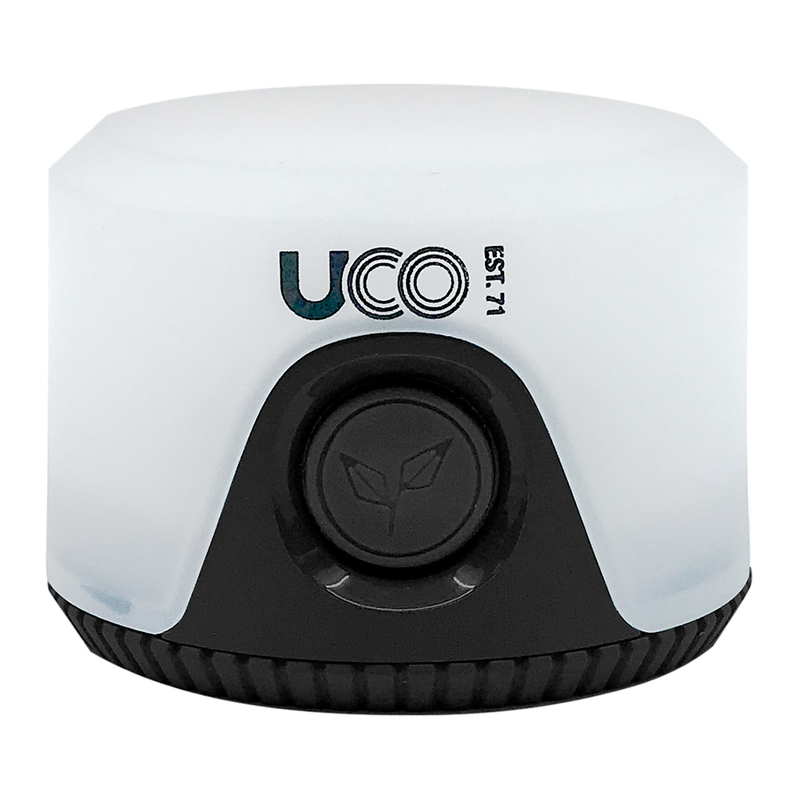 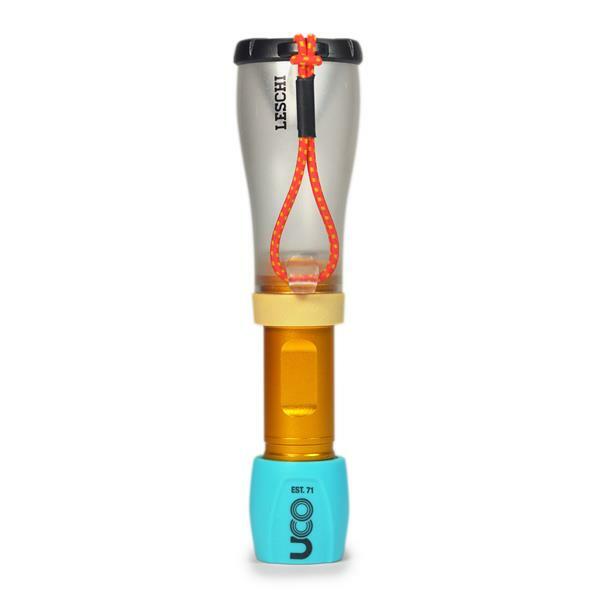 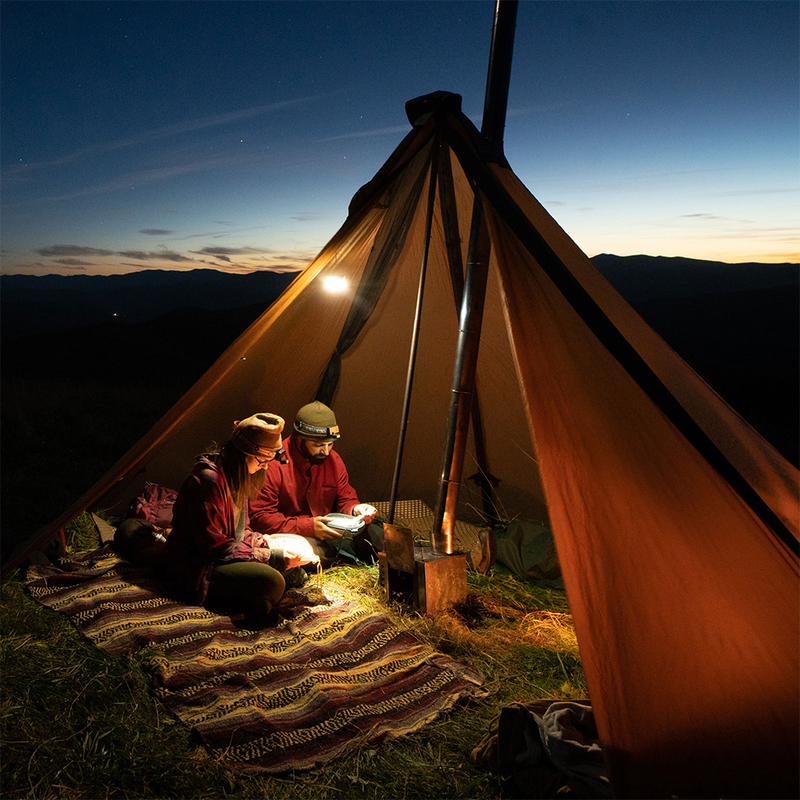 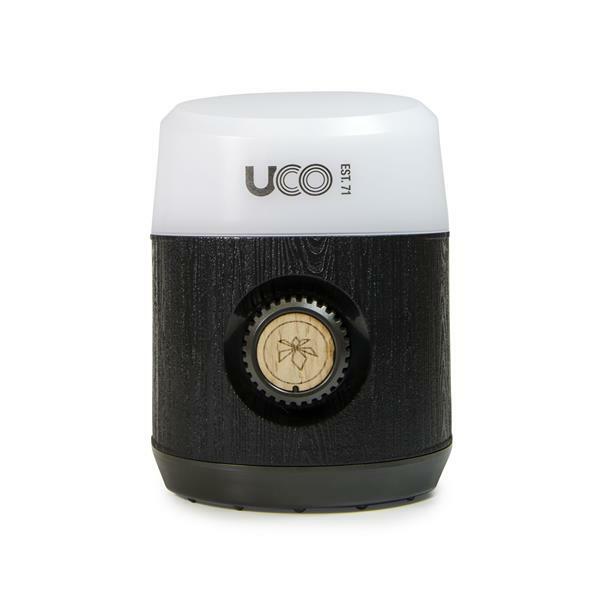 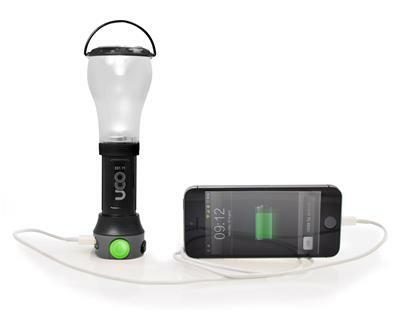 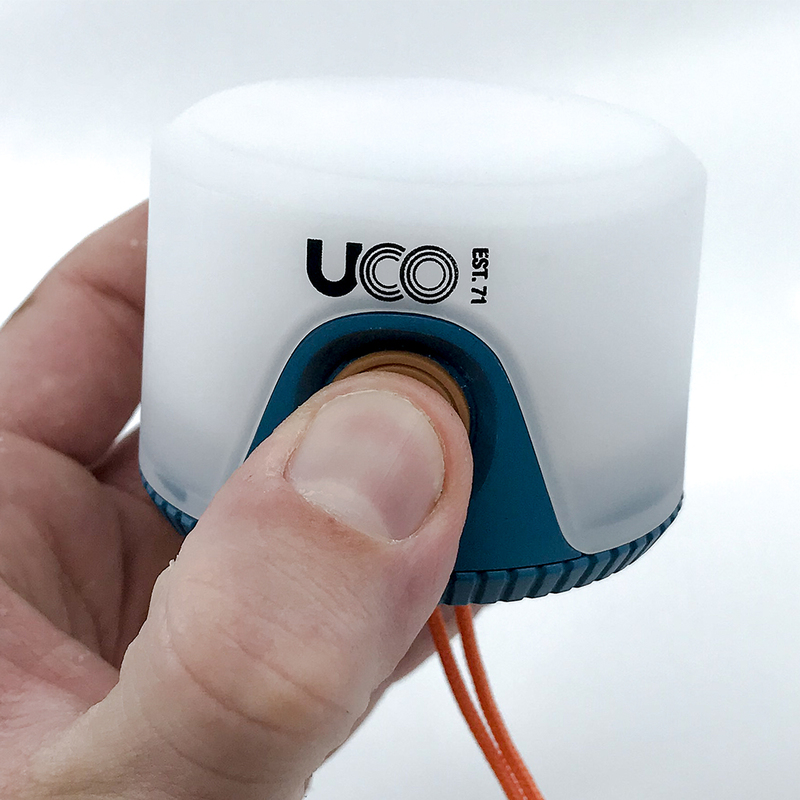 UCO’s new Sprout Mini Lantern is an ultra-compact and versatile camp lighting option. 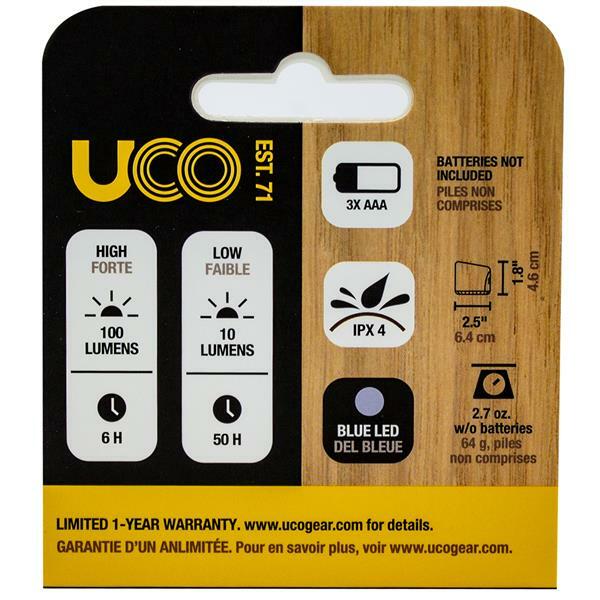 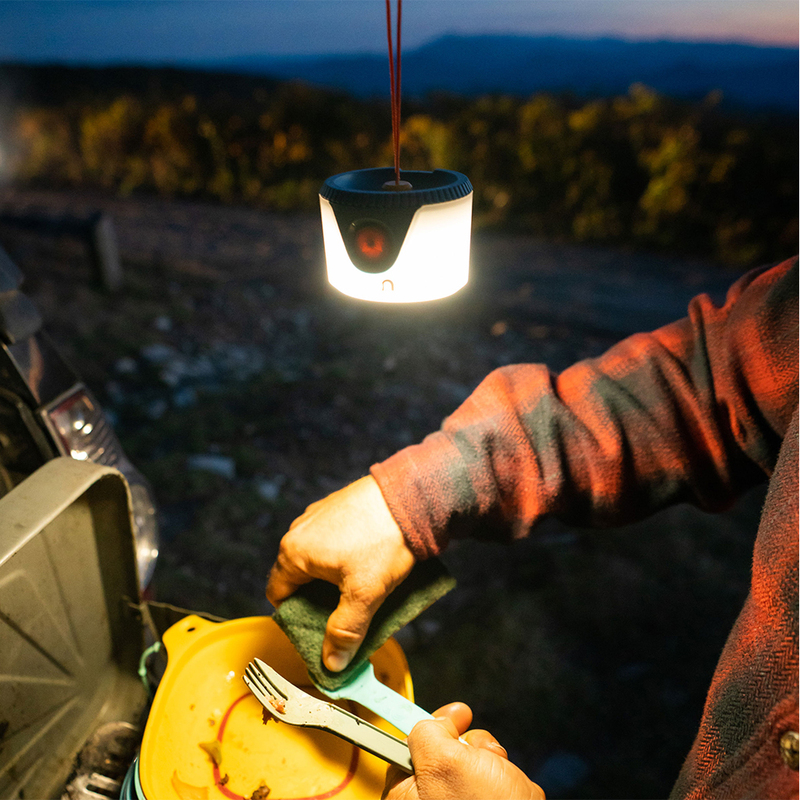 The easy-to-use push button control allows you to quickly dim or boost your light (up to 100 lumens), or switch to a soothing blue Moonlight Mode. 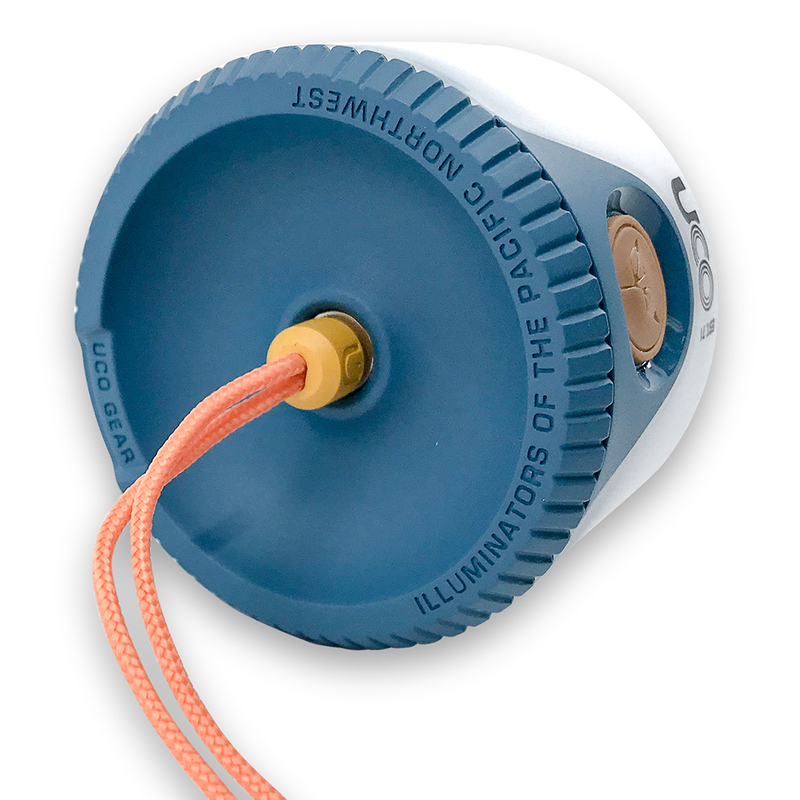 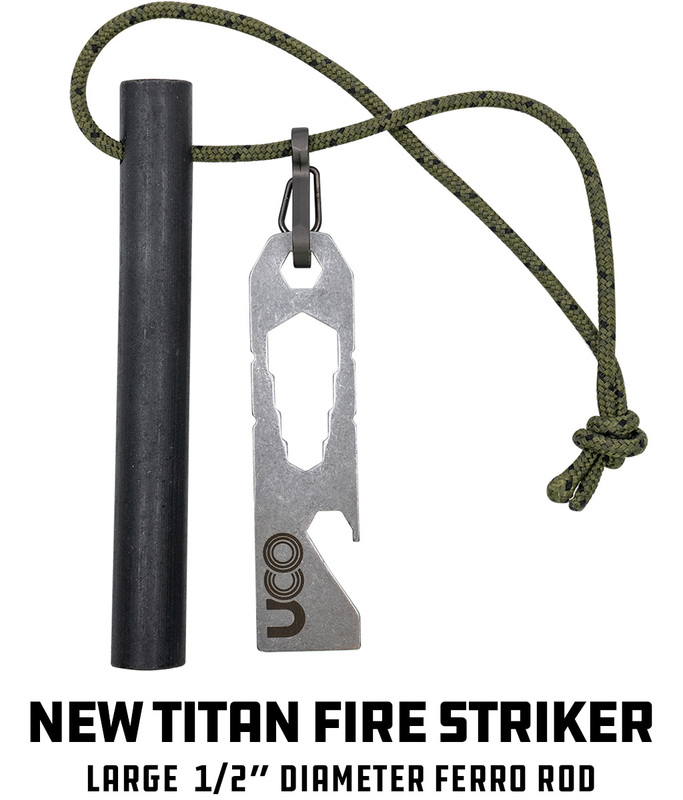 The patent pending magnetic lanyard hanging system easily elevates the light to a tent or tree, or allows you to place it on the table for traditional use. 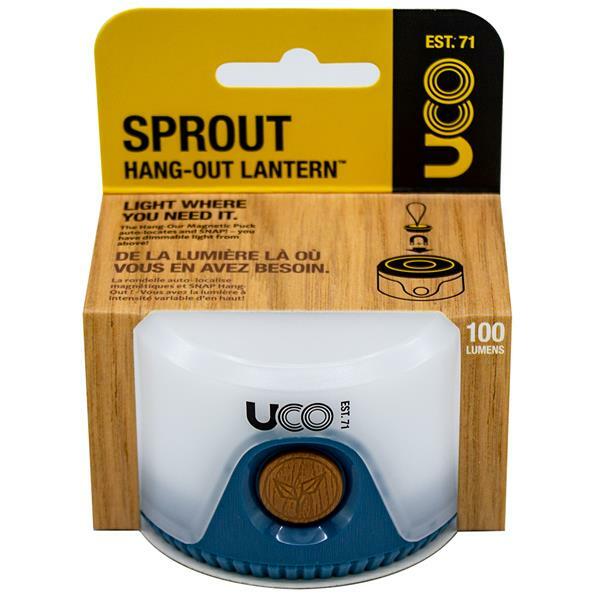 Powered by three AAA batteries, the Sprout Mini Lantern is compact light that packs a punch and can light any campsite or tent.